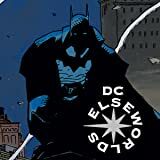 In this Elseworlds tale, Batman is in the American West during the Civil War on a dangerous secret mission for President Lincoln. 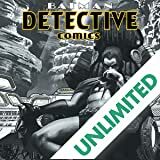 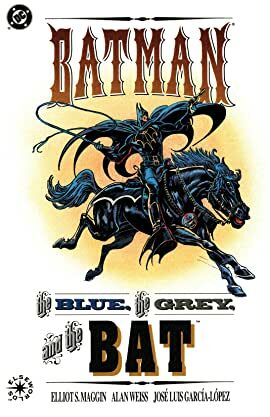 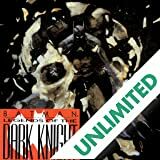 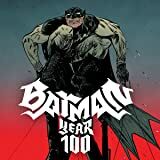 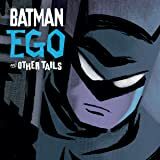 As he relentlessly pursues a threat to the Union, Batman, and his alter ego Bruce Wayne, encounter Samuel Clemens, Wild Bill Hickok and other luminaries of the Old West. 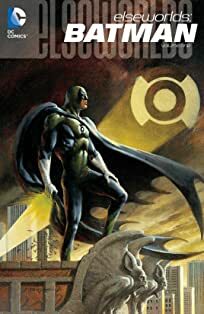 His servant and friend, the ever-droll Alfred, makes his contribution to the action, as does the Bat-Man's Native American partner, Redbird.